Are You Serious About Movies? 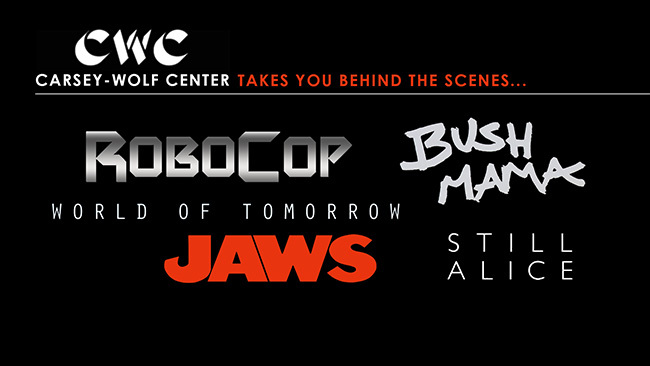 If you are someone that enjoys going behind the scenes with filmmakers, directors, screenwriters and others involved in the film industry, check out the amazing line-up from the Carsey-Wolf Center at UC Santa Barbara. From the blockbuster to the independent film, you will be treated to fascinating stories and insights into the process of making films from those actually doing it. Browse Carsey-Wolf Center’s Script to Screen to find the writers of your favorite movies.